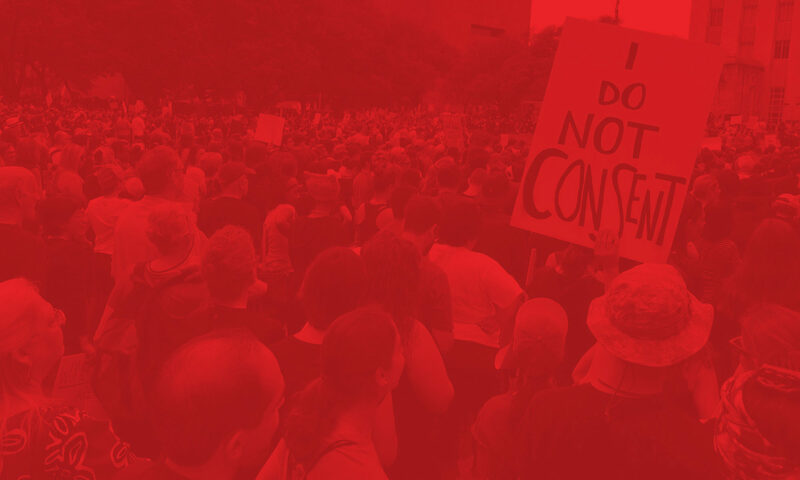 Our comrades in Austin DSA have shown through their inspirational work, how we can win a transformative reform for the working class in the South. In Texas, the reactionary politics of state Republicans and also the lack of leadership from state Democrats on the issue have left Medicare for All activists without a realistic avenue to achieve a concrete win. But by combining a near demand for Paid Sick Leave with a further demand for Medicare for All, we are able to advance towards our goal of separating people’s health and wellbeing from their pay and job position. A worker’s ability to take time off to visit the doctor or take care of an ill family member shouldn’t depend on what their job is or where they work. Paid sick leave should be a basic right given to every worker. The path ahead for Houston DSA and other allies that are pushing for Paid Sick Leave will not be easy; all too often the elected leadership of both parties falls directly in line whenever they get the slightest pushback from business interests. We believe, though, that by educating and calling working class folks of Houston to action, City of Houston leaders will be forced to listen to their struggles and pass this ordinance. Furthermore, in a state where a 24-hour waiting period is still on the books for those seeking abortions, and in a city where the mostly black and brown food service workers are denied both the income and benefits needed for a decent living, this is truly an intersectional fight. Workplace justice, healthcare justice and reproductive justice all go hand in hand. Corporate interests and reactionary legislators are already moving to pre-empt this ordinance and other such ordinances at the next Texas Legislative session. Now is the time for us to go on the offensive and demand what should be given to workers as a right! Every single worker deserves Paid Sick Leave! Houston DSA will work tirelessly until the City of Houston passes its own such ordinance. Sign up for Houston DSA’s M4A & Paid Sick Leave Campaign! Assemble and join coalitions with labor unions, community organizations and other allies that share our goals.